In today’s ever-accelerating markets, there is often little time for new ideas to gain traction. 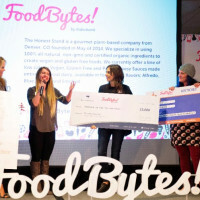 As many readers of Food Tech+Connect can attest, the struggle to break through the noise of entrenched market trends and first movers is real–and often a distraction from doing the important work of rethinking our food system. At The Culinary Institute of America, we’re committed to nurturing creativity and honing the skills of the next generation of chefs and culinary advancement, which is why we are constantly looking for ways to support and promote innovation in the technology, cultivation and production of food. This year, we’re launching the rTF Innovator Program at reThink Food 2016, taking place at the CIA at Greystone campus in Napa Valley, November 4-6, to give food startups access and exposure to some of the greatest minds in food innovation. Along with our esteemed partners at the MIT Media Lab and IDEO, we’ve selected eight disruptive startups shaping the future of food and technology. 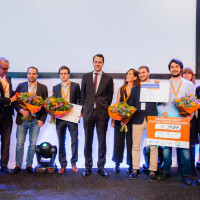 Each one of them was selected for their ability to read and respond to shifts in food cultures and behaviors, and design brilliant business models and value-based connections with consumers. The rTF Innovator Program honorees will be featured in a number of special sessions and sampling opportunities throughout reThink Food, the annual three-day conference that we co-produce with the MIT Media Lab that brings together a world-class group of thought leaders at the intersection of technology, behavior, design, and food. Brooklyn-based Afineur produces disruptive fermentations to naturally craft healthier, tastier, and more sustainable food. 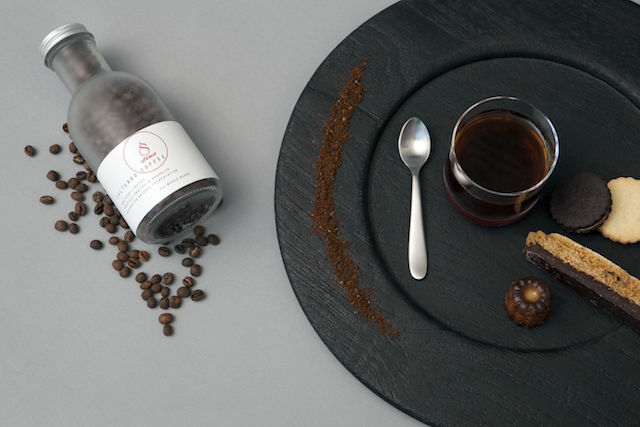 Afineur: Produces disruptive fermentations to craft better and healthier food. 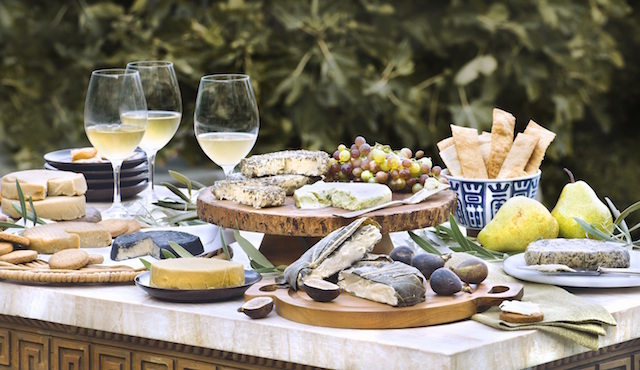 Obvious Ventures-backed Miyoko’s Kitchen makes handcrafted artisan vegan cheeses with organic ingredients. Miyoko’s Kitchen: Makes handcrafted artisan vegan cheeses made with organic ingredients. 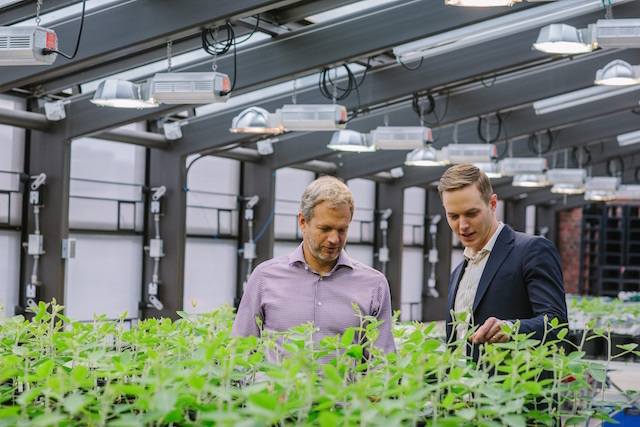 Indigo, which recently raised $100M in Series C financing, leverages plant microbiomes to strengthen crops against disease and drought to increase crop yield for farmers. IndigoAg: A startup using plant microbiomes to strengthen crops against disease and drought to increase crop yield for farmers. Agralogics: Enables anyone to easily access and share information about the goods they grow, sell or eat: in the right place, at the right time and with the right people. 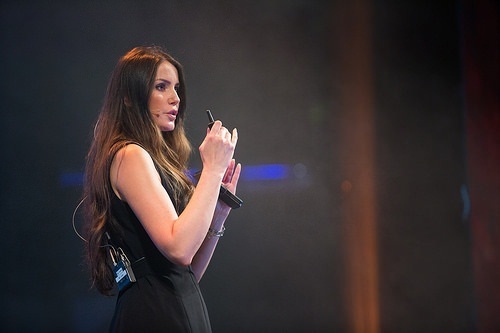 Dr. Nora Khaldi, founder and CSO of Nuritas, which combines artificial intelligence and DNA analysis to data-mine billions of molecules that can be used to improve the health benefits of food. Nuritas: Discovers ingredients from food sources in a completely unique way, providing natural, sustainable and scientifically proven health solutions. 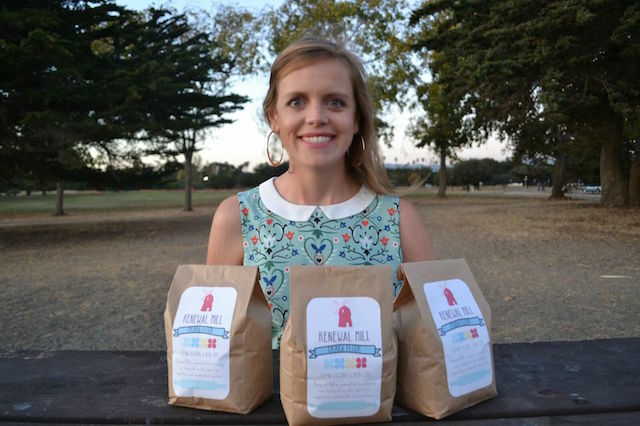 Renewal Mill aims to decrease food waste by creating products using discarded material from industrial food production to deliver nutritious and wholesome ingredients. 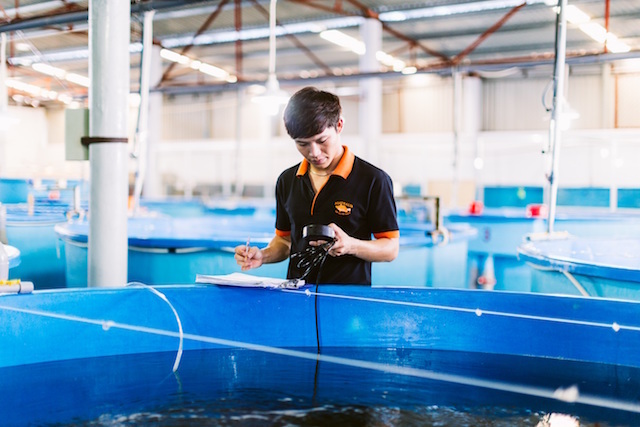 Australis Aquaculture is pioneering climate-smart ocean farming of barramundi for consumers, schools, hospitals, and businesses. Renewal Mill: Leads the evolution of a circular food economy and creates products using discarded material from industrial food production to deliver nutritious and wholesome ingredients. Australis: Creating a world where anyone can enjoy healthy seafood whenever, and wherever they want. Spearheading the global emergence of ocean-farmed barramundi for consumers, schools, hospitals, and businesses—and putting The Better Fish® in every home, for everyone. Handpick helps eliminate food waste and avoid ingredient repackaging by designing affordable meal kits with groceries perfectly paired to cook 3 recipes. 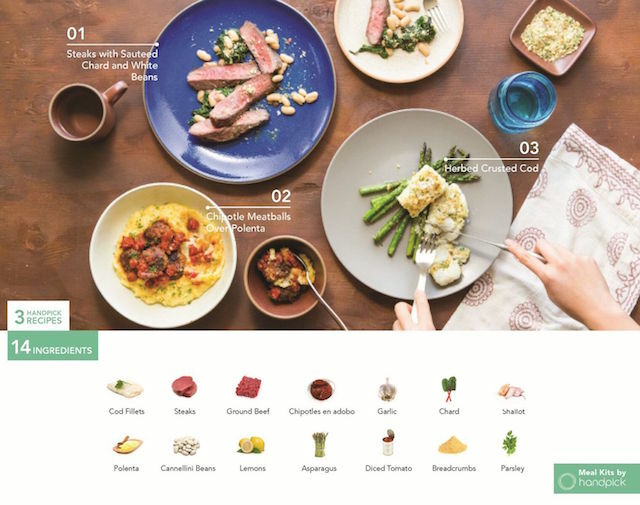 Handpick: An innovative food discovery platform that’s solving the universal problem of what to do with ingredients that consumers have on hand, and providing affordable, sustainable recipes and meal kits that leave zero food waste. Recognized as one of PRWeek’s 40 Under 40 Trailblazers to Watch, Nicki Briggs, MS, RDN, is a driven brand communications leader and passionate food and nutrition expert. 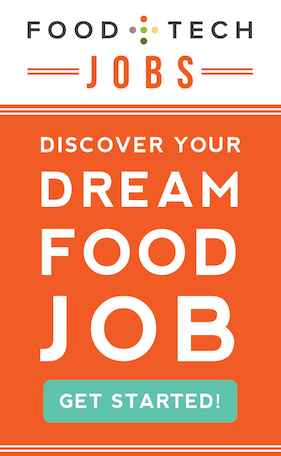 She attended the first two reThink Food conferences and was tapped by The Culinary Institute of America to become the conference program director earlier this year. 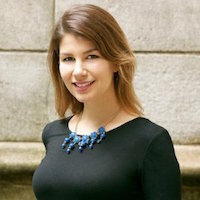 Nicki is the founder of Brooklyn-based NEAR BOIL, led global communications for Chobani, and also acts as a contributing writer in many trade and consumer publications. She earned her Masters Degree in Nutrition Communication from Tufts University’s Friedman School of Nutrition Science and Policy (Boston, MA). She currently resides in Brooklyn, NY. A joint initiative of The Culinary Institute of America and the MIT Media Lab, this is the reThink Food conference’s third annual event. Held at the CIA at Greystone campus in Napa Valley, November 4-6, this year’s program will explore the tensions between old and new, novel and familiar, tradition and innovation, and abundance and scarcity in food, technology, behavior, and design. Additionally, the conference will delve into the intersection of food with some of the most exciting advancements in AI, robotics, virtual reality, big data, and genetics. 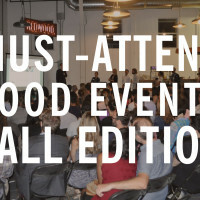 The three-day event will feature more interactive sessions and food experiences than ever before while welcoming 300 food industry leaders, including academics and innovators in design, R&D, technology, consumer package goods, and marketing.